We welcome visitors, societies and corporate days Monday - Friday - check out our golf packages. 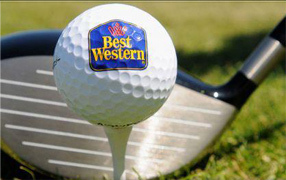 There is a membership package to suit everyone at Best Western PLUS Ullesthorpe Court. 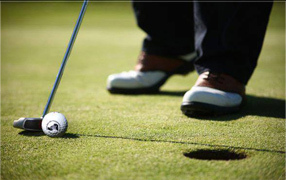 Ullesthorpe Court Golf Club host a number of Open events throughout the year. 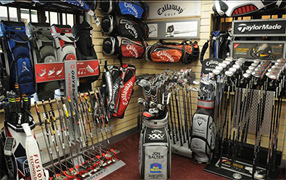 Our Pro shop at Ullesthorpe Golf Club is run by Jon Salter a Golf Professional. 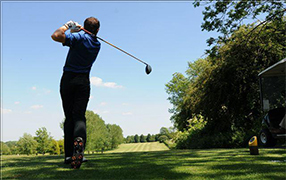 From a fourball with friends to a society day out or even if you are entertaining corporate guests BW Ullesthorpe Court in Leicestershire have the golf day package for you. With summer packages from just £29.95 per person, now is the perfect time to book!